You might think this Second City Gal lives for fine dining and spa treatments, but I have a little secret for you: I heart the quiet life. Yes, it’s true, I love country living. 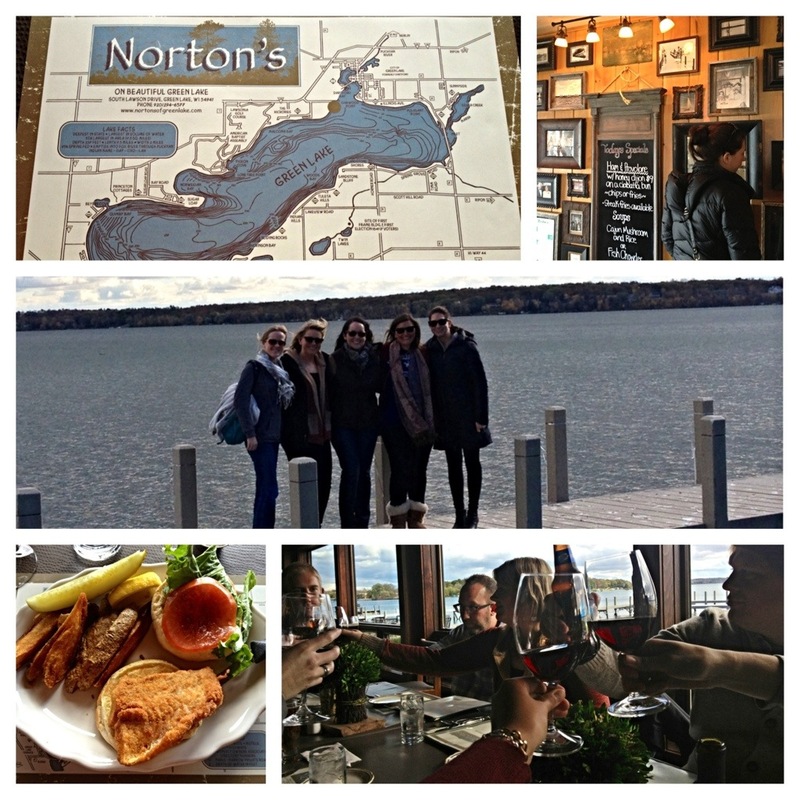 That’s just one of the reasons why I thoroughly enjoyed my time in Green Lake, Wisconsin, recently. The main reason I loved it? Spending time with my awesome friends. Lauren and Bill invited a bunch of us up to Wisconsin for the weekend (Bill’s parents have a gorgeous home in Green Lake), and I’ve been wanting to go since Nate and I missed the chance to go two years ago. Everything about this weekend was lovely. The house (like out of a magazine). The food (home cooking and lunch at Norton’s). 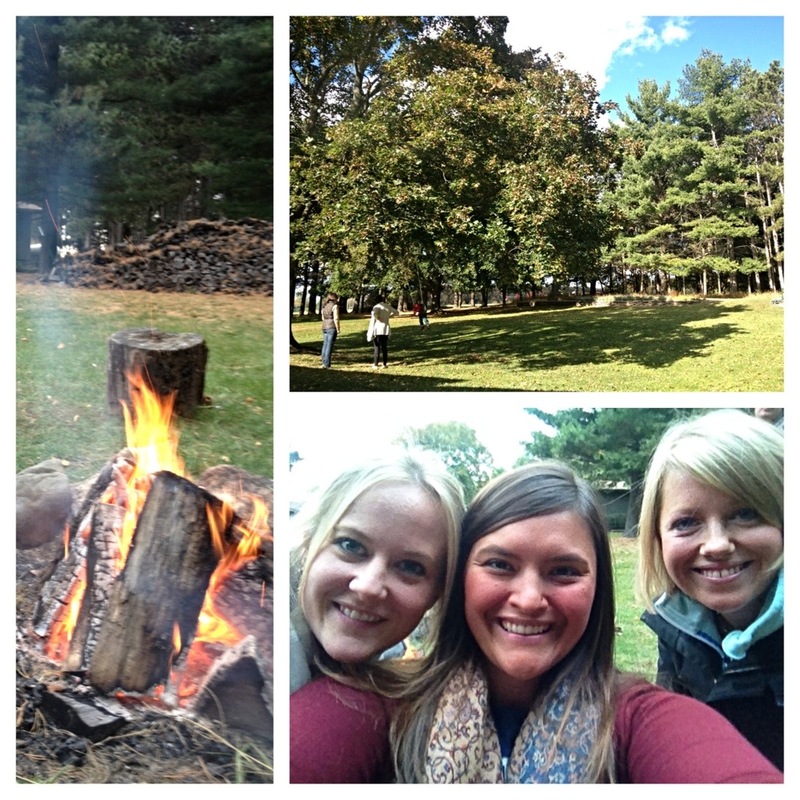 The fun (bonfires, games, and lots of Rumchata). 1. Green Lake might be better than Lake Geneva because it’s not quite so touristy. But it is a little further. 2. 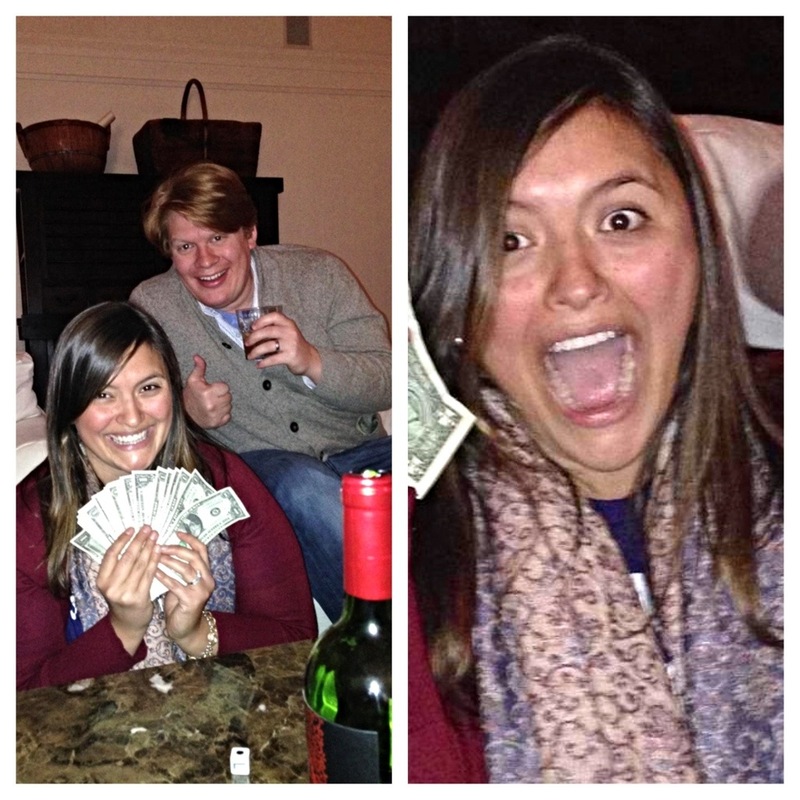 Never lose faith in winning the game LCR (Left Right Center). Luck will find you! When you least expect it, you’ll win twice in one night (please see my cheesy photos below). 3. Puppy Chow is an amazing snack at any age. 4. 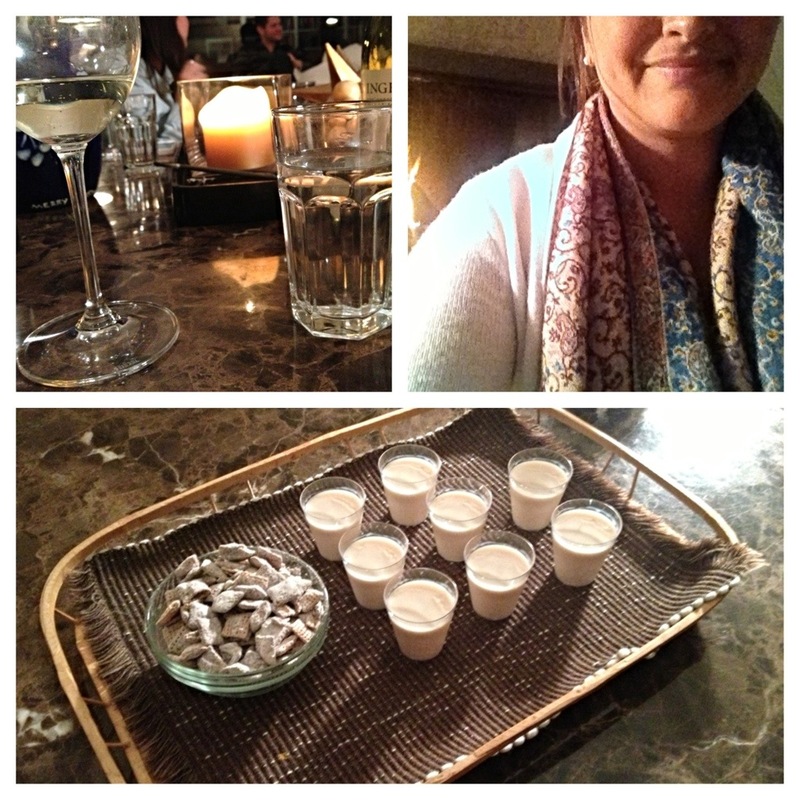 Rumchata is a crowd pleaser (thanks, Liz!). 5. Bait shops are cool. 7. Fires (bonfires and fireplaces) are the best to gather around. 8. You always learn a lot about your friends while playing Cards Against Humanity. 9. It’s okay to do nothing…sometimes. 10. Did I mention my friends are awesome? 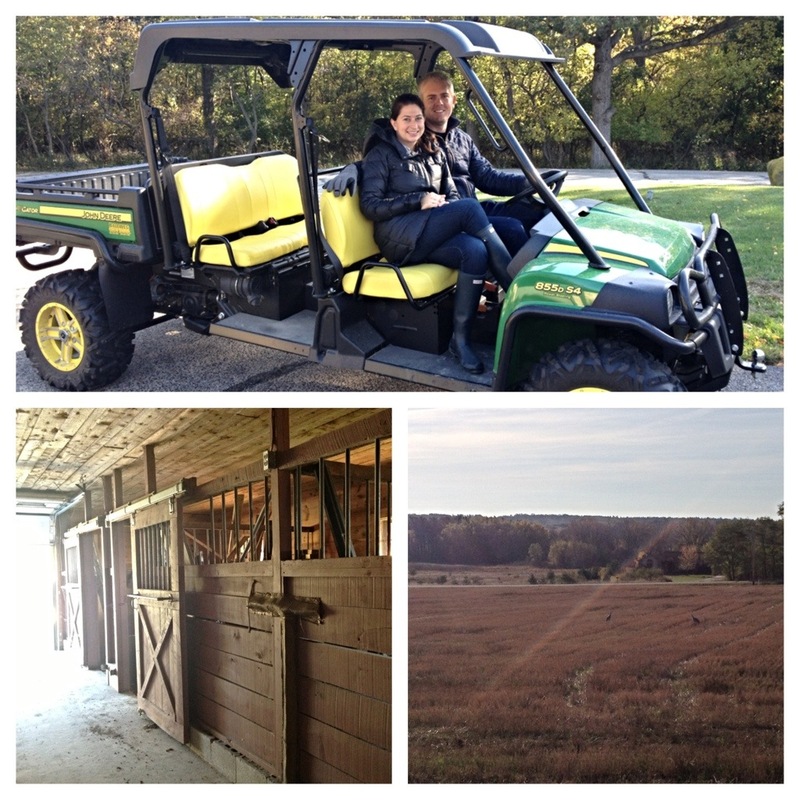 Check out some of the photo highlights from our relaxing weekend!